Home / Celebrity / Nhlanhla Nciza / Watch! Nhlanhla Nciza’s Sweet Birthday Shoutout To Her Husband! Watch! Nhlanhla Nciza’s Sweet Birthday Shoutout To Her Husband! Watch! 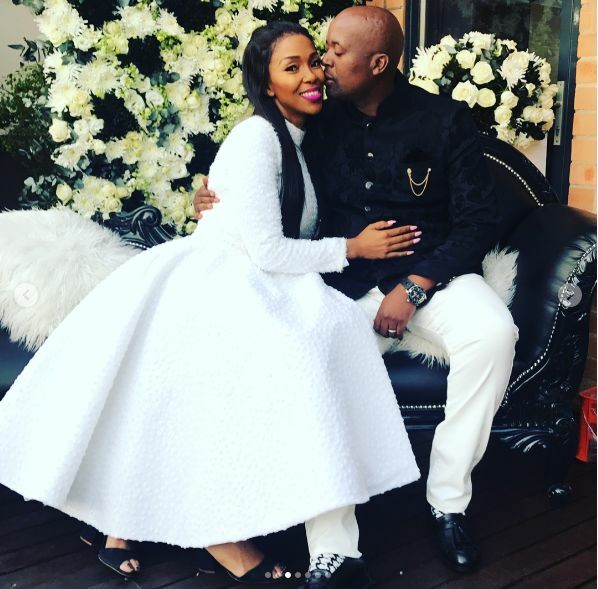 Nhlanhla Nciza’s Sweet Birthday Shoutout To Her Husband! The Ncizas are one of the celeb couples in Mzansi that are still going strong after many years together. The couple still got it and love to show each other some love on social media. Nhlanhla took to Instagram posting a cute video to celebrate her hubby’s birthday. What better way than to use your own love song?! Watch below.